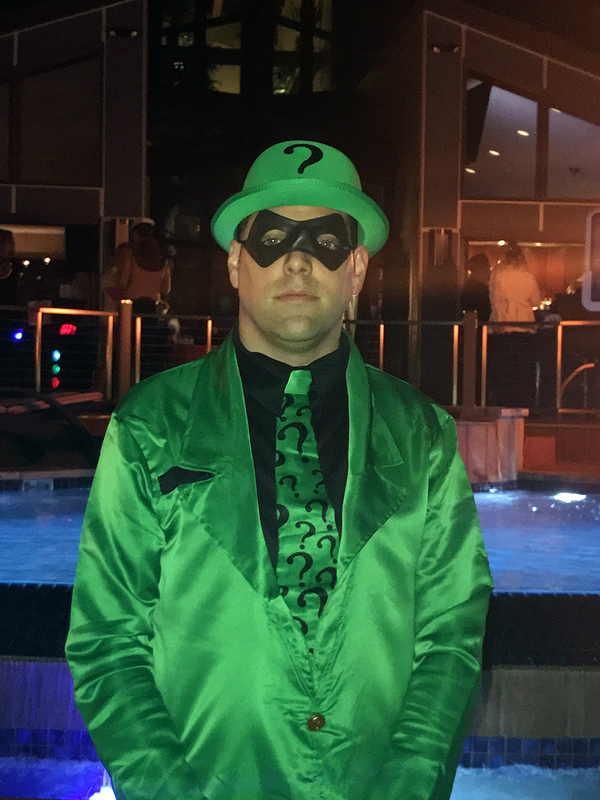 On Saturday night, the Riddler made an appearance at the Tucker’s annual Halloween party. Great fun was had by all. Special thanks to the Tuckers for another great gathering. BONUS: Pictures of the completed project at the Tucker’s residence will be coming soon! Tom Farny and Bill Carr were thrilled to join the Allen County SPCA for Growl at the Moon on Saturday, October 15. 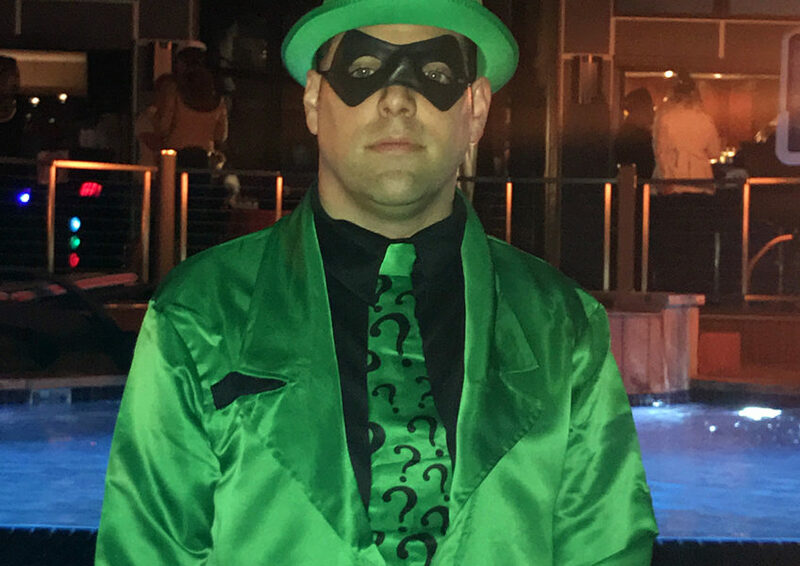 Fun was had by all, and money was raised for the important cause that the Allen County SPCA tirelessly pursues. Sorry though – there was no singing by either Tom or Bill – maybe next year!